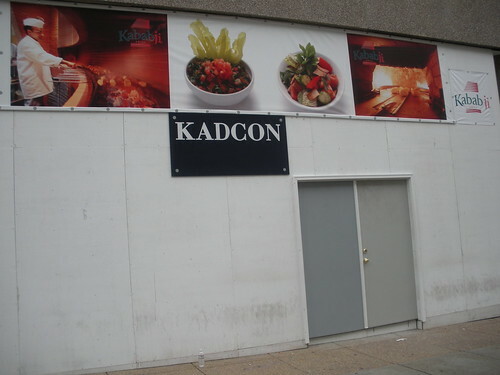 Something called Kabaji Grill appears to be building out a space on the 1300 block of Connecticut Ave south of Dupont Circle. 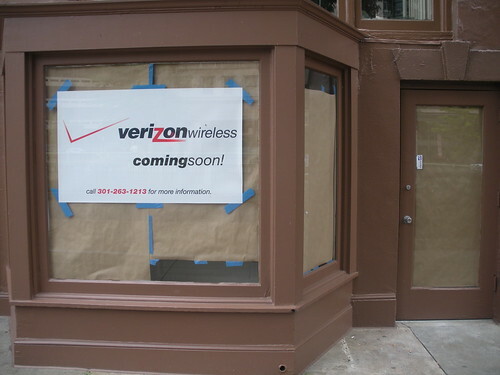 Anyone know anything about this restaurant? Is it a chain?